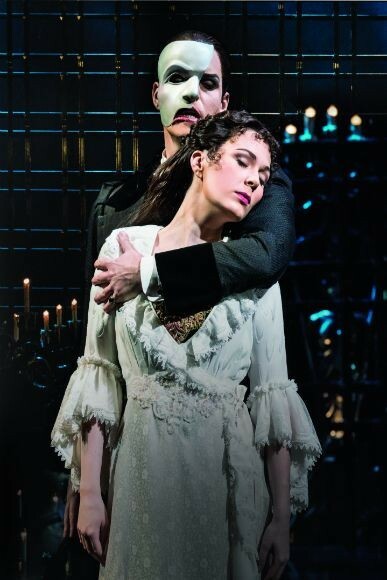 Catch the award winning London show, The Phantom of the Opera at the magnificent Her Majesty’s Theatre! 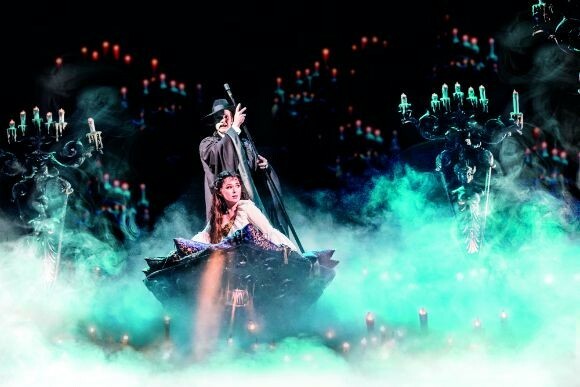 The popular show has already made its remarkable entry in to its 30th year in the West End. 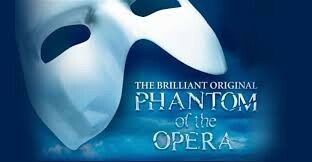 Andrew Lloyd Webber's multi-award winning musical is set against the backdrop of gothic Paris Opera House. 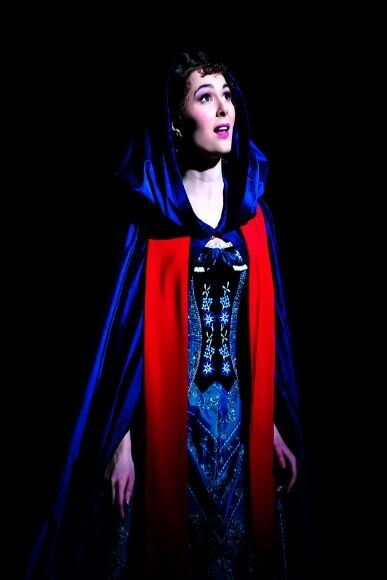 The gorgeous soprano Christine Daae is mesmerised with the voice of Phantom and all set for the performance of a lifetime. alinajames added new blog post. alinajames edited her profile info.